Wednesday, April 24th from 5:00 pm - 7:00 pm. With the end of your senior year rapidly approaching, many important events will be occurring. In an effort to avoid confusion and help you schedule your spring, these events are summarized in this document. Please become familiar with the important dates and information described within. Commencement is right around the corner, and you don't want to forget to reserve your copy of the Graduation Flash Drive. The cost is $20 for the first copy, and $10 for each additional copy. Fill out and print this form, and return it to Mrs. Monaghan by June 14th. 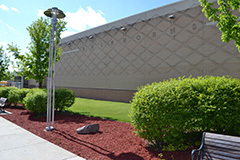 All graduating seniors will be given FIVE tickets for commencement that can be used outside or inside. 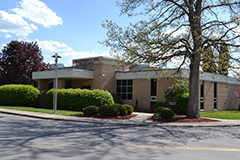 If you would like to request more than five tickets, or will need passes for Handicap Access seating, please fill out and print this form, and return it to Mrs. Monaghan by June 14th. Requests will be filled based on availability of tickets. 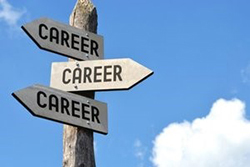 To see how Allied Services can help start your healthcare career, please read this document. 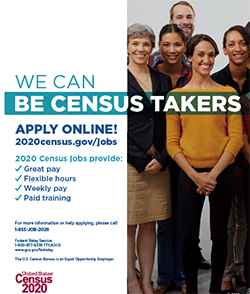 Individuals can apply online at 2020census.gov/jobs and will have the option to take the supervisory exam. Pay rate for Pike and Wayne Counties is $16.00 an hour while working and $14.50 an hour during training for address canvassers and enumerators. Pay rate for Census Field Supervisors is $17.50 an hour for Pike and Wayne Counties while working and $16.00 an hour during training. 58 cents per mile gas reimbursement while working. Job opportunities will be available from Summer 2019 to Summer 2020. Address canvassers and enumerators are part time, temporary with flexible hours. Census Field Supervisors are full time temporary. All jobs are project work so hours for work opportunities can increase or decrease based on operation that's occurring. Address Canvassers Job Description: verify addresses in local community and check for discrepancies from 2010 census address list. 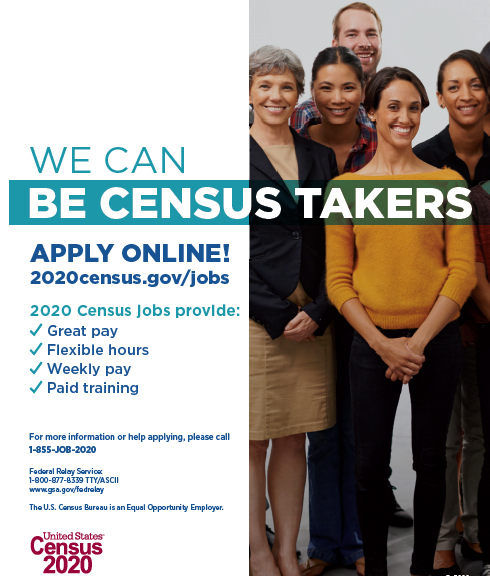 Enumerators Job Description: Ask questions to members of the community from the 2020 Census Questionnaire (this job is more door to door work except during group enumeration like senior living facilities, for example). Census Field Supervisors job description: Supervises and Trains the address canvassers and enumerators. 18 years or older to work but can apply at 17 years old. When the individual turns 18 the application will be transferred over to be eligible to work. Any questions? Please call 1‑855‑562‑2020. I proudly announce our "Kids Food Pantry" here in our high school. 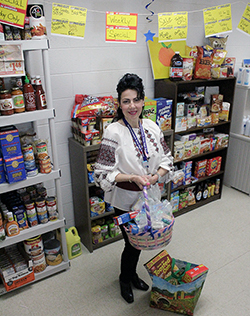 Kids Pantry began last November with the idea that we could make the holidays a little special for our students in need. We are still going strong thanks to the extraordinary generosity of private individuals, our amazing staff and teachers, students, our community churches and businesses. Your donations are always welcome to keep this much needed pantry going. 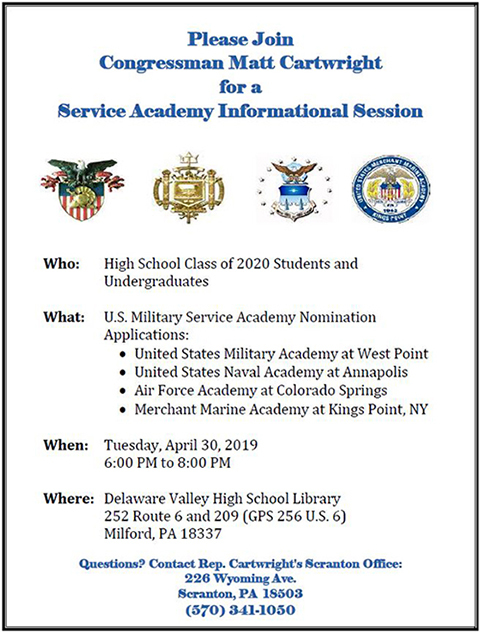 Please feel free to contact me at martynro@wallenpaupack.org or at (570) 226-4557 x5242. 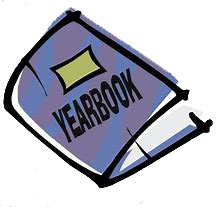 The Online Yearbook Store is Available Now!! Your WAHS Yearbook staff is hard at work making this year's great photos, stories, and memories come to life in an amazing yearbook just for you. 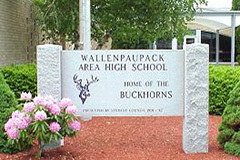 So now is your chance to own your history, see your life, your friends, your school, and your community - all beautifully captured in Wallenpaupack's 2019 yearbook. It's sure to last a lifetime. Why are you waiting? Yearbooks are $65. You can order online by clicking the button above! All Seniors are given the opportunity to place a photo in the Senior Personality Section of the 2018-2019 Yearbook. Likewise, friends and family may purchase Memory Space Ads to honor their favorite seniors. Please refer to the links below for more information and instructions. The English Department's Reading Lists for the 2018-2019 school year are now available for 9th through 12th graders. Be sure to check your requirements. 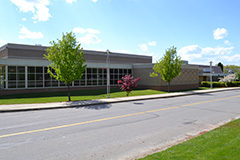 The Wallenpaupack Area School District has revised the dress code for the High School and Middle School. Students and parents should become familiar with the guidelines before shopping for school clothes. The guidelines can be found here. Click on the Student Information link and follow the instructions for obtaining the Application for Working Papers. To report a student absent, between 7:30 and 8:30 a.m. Please include: your name, student's name, date and reason for absence. If you have children in more than one building, each building must be contacted. Please Note: Schedulestar.com has shown incompatibilities with Internet Explorer 8 (the last version available to Windows XP). 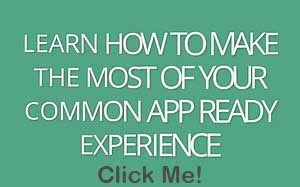 It is recommended that you use a newer version of Internet Explorer (for Windows 7 and above) or Firefox or Google Chrome to access this site. Please use schedulestar.com to access all schedules. Instructions for navigating schedulstar.com can be found here. Instructions for registering on ScheduleStar and receiving alerts when schedules change can be found here.